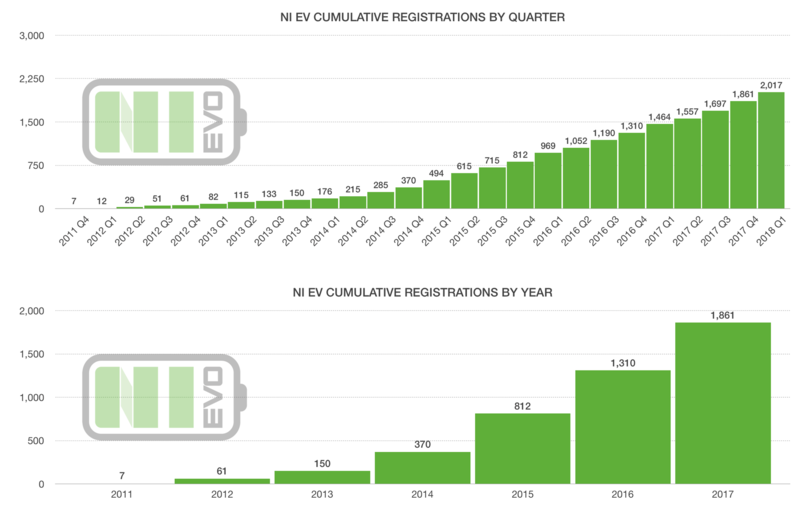 We use the vehicle statistics from the Department for Transport to monitor and report on the number of plug-in cars and vans¹ registered in Northern Ireland by quarter. Here are the latest figures available. 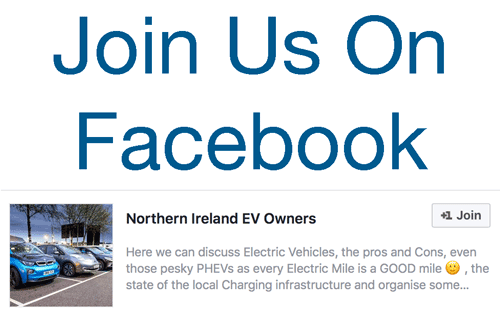 ¹ This data includes all models identified as being fully electric or plug in hybrid.